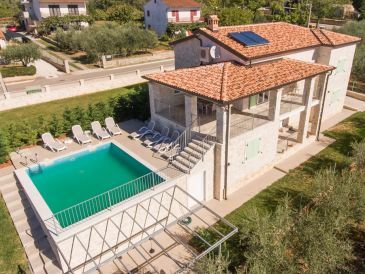 Villa Jacoma is a spacious holiday stone house on the edge of a small town in Istria near Porec. 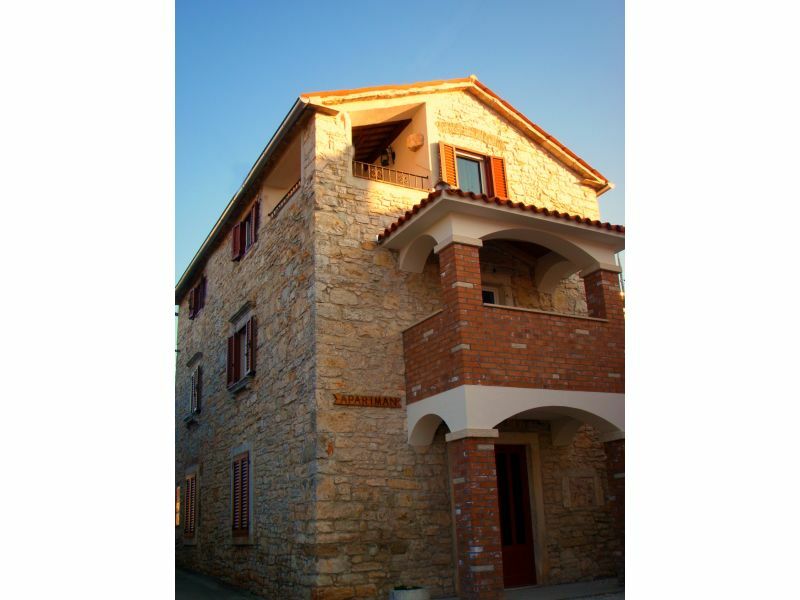 Villa on 1800m2, with a pool of 32m2, two separate apartments. Beautiful yard for big groups. 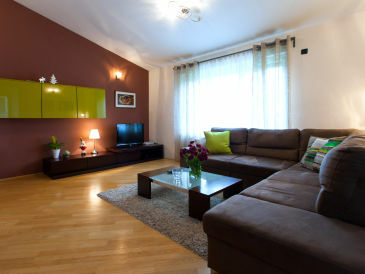 The apartment Kadumi I is located on the ground floor of a family house . 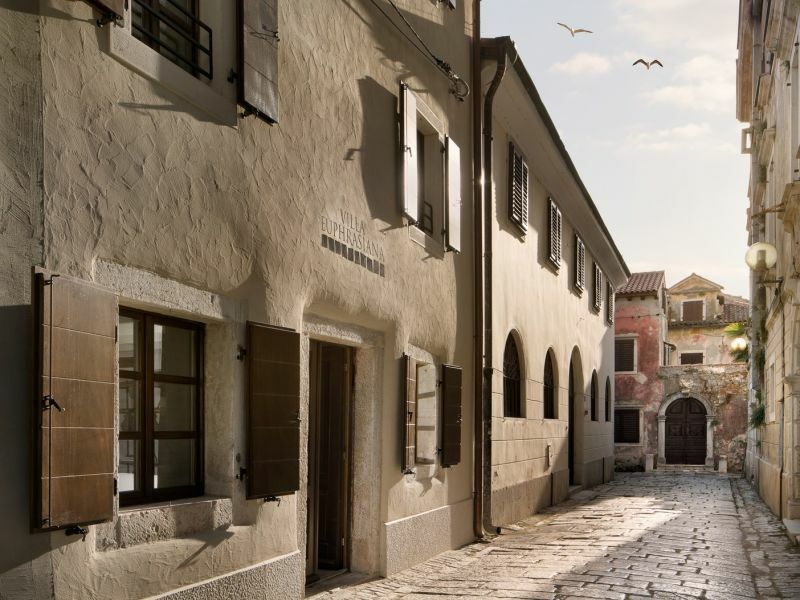 The gorgeous villa Euphrasiana ,in the centre of Poreč is only a short walk away from the the famous Euphrazian Basilica. 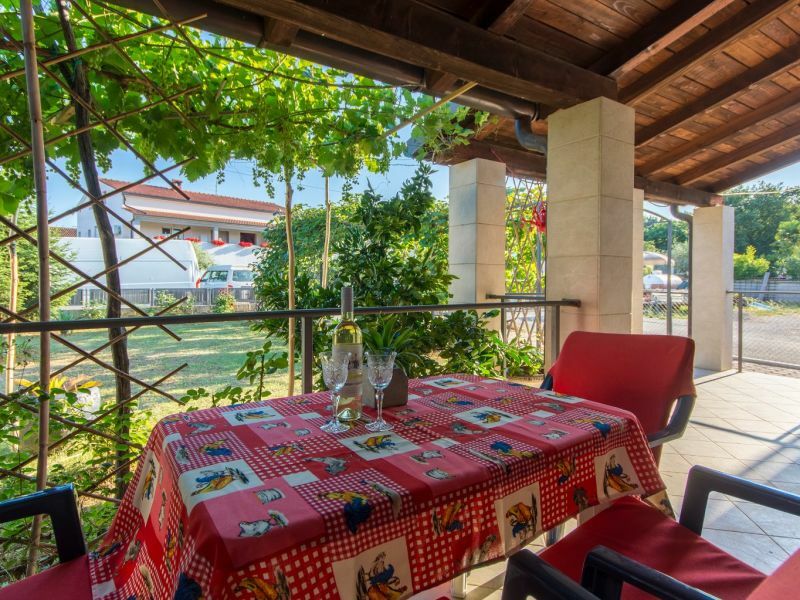 Apartment on the ground floor for 5 persons in Porec just few hundred meters near the beach. 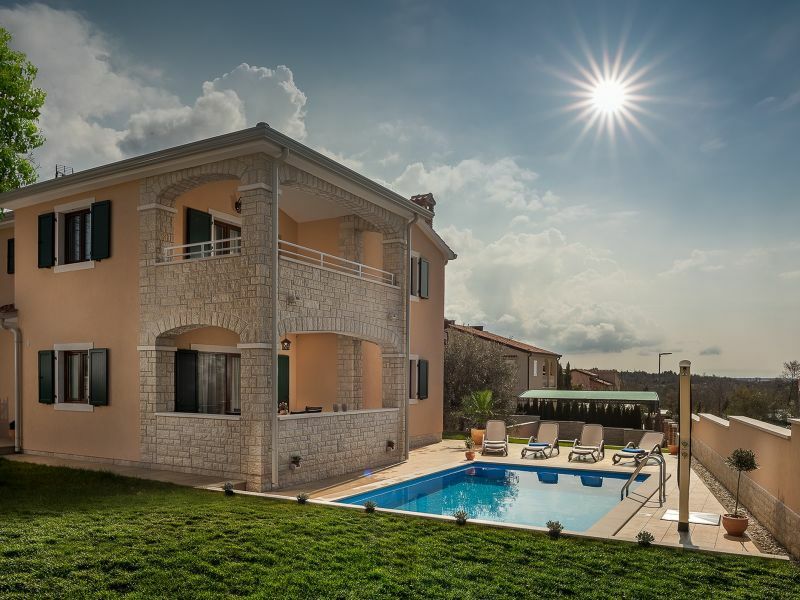 4 bedroom villa with pool playground and bikes, close to the beach!!! 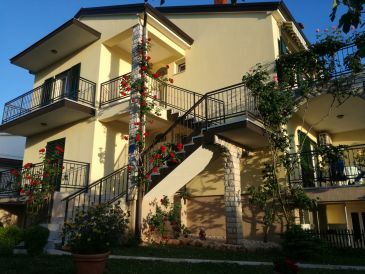 Villa Bribirka is a nice quiet holiday house with beautiful pool, for 6 - 8 Persons. 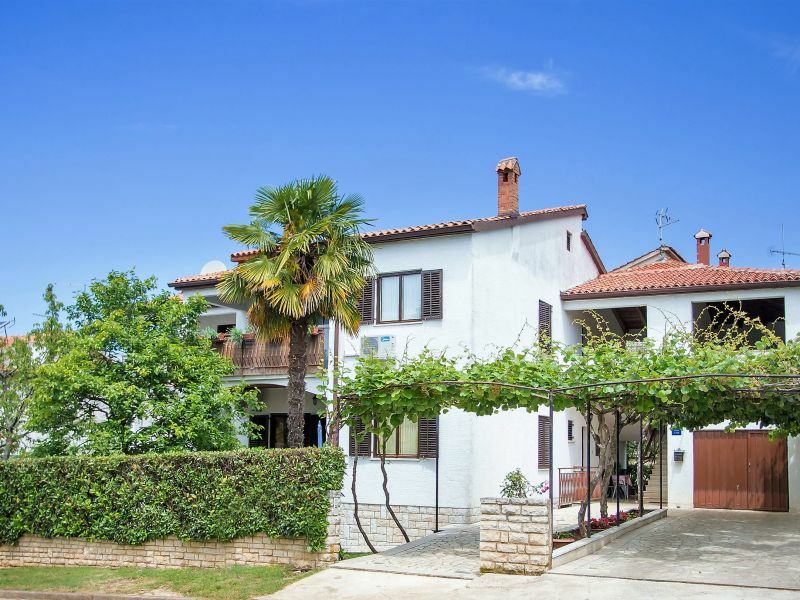 A beautifully decorated, spacious apartment in Istria just 2 minutes’ walk from the beach, you’ll be able to enjoy all that Porec area has to offer. 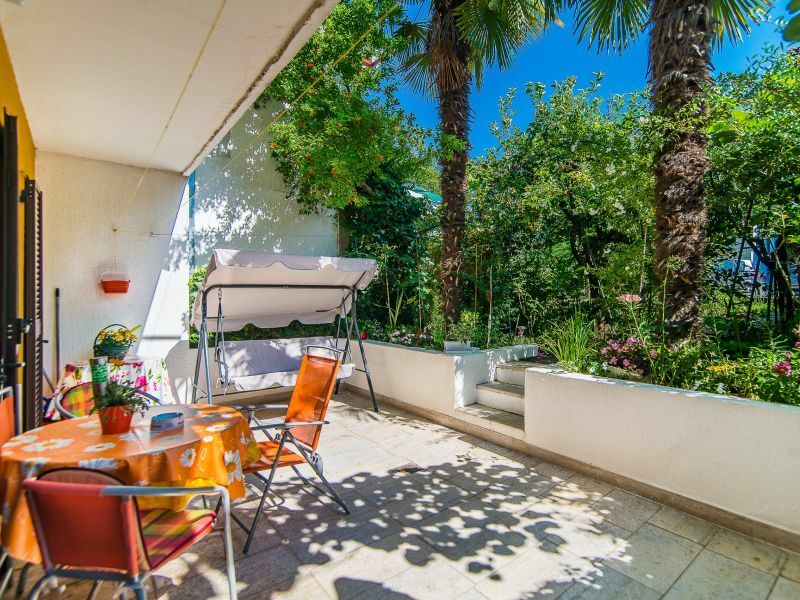 Apartment with balcony for two persons in Funtana, 200 meters from the beach. 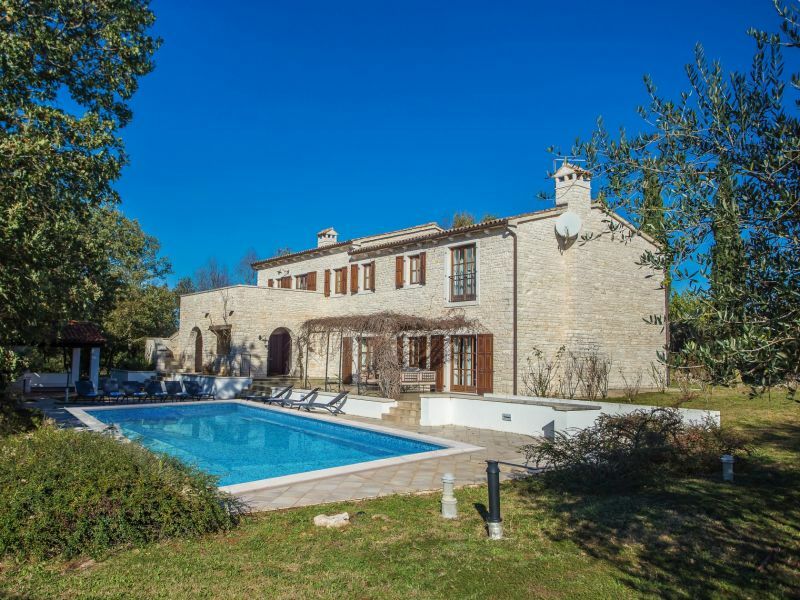 Heated Pool! 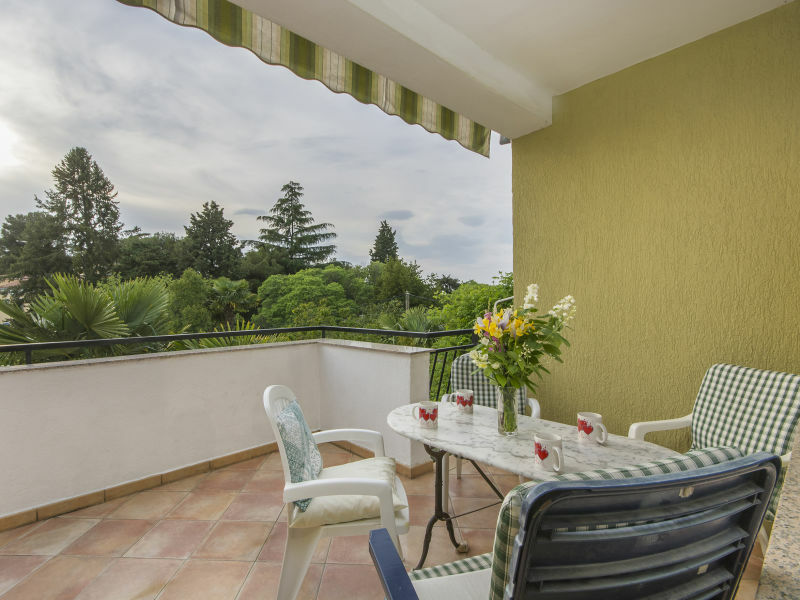 Villa Elize is designed for a serene vacation and the perfect comfort for your Mediterranean experience. 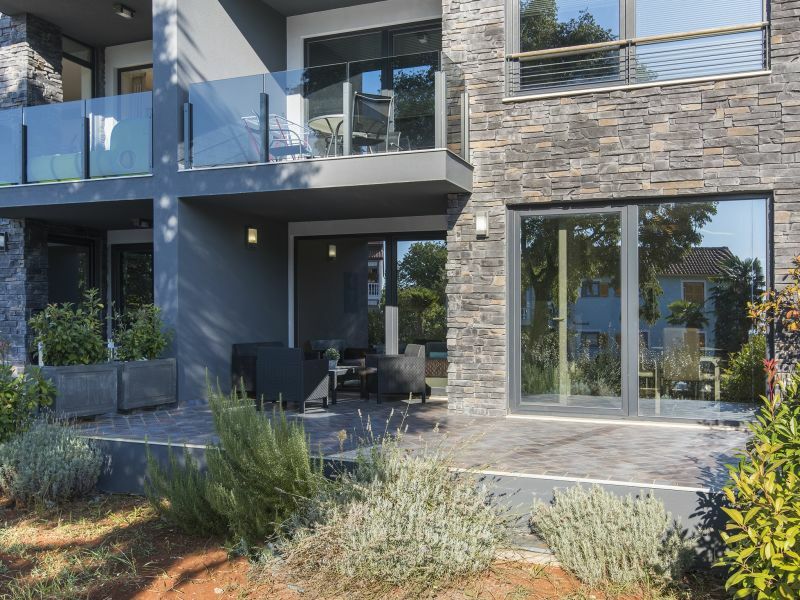 Villa Elize is a home of light radiating with easiness and placidity. 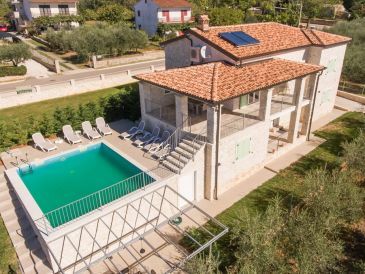 Stone villa with swimming pool, renovated this year. 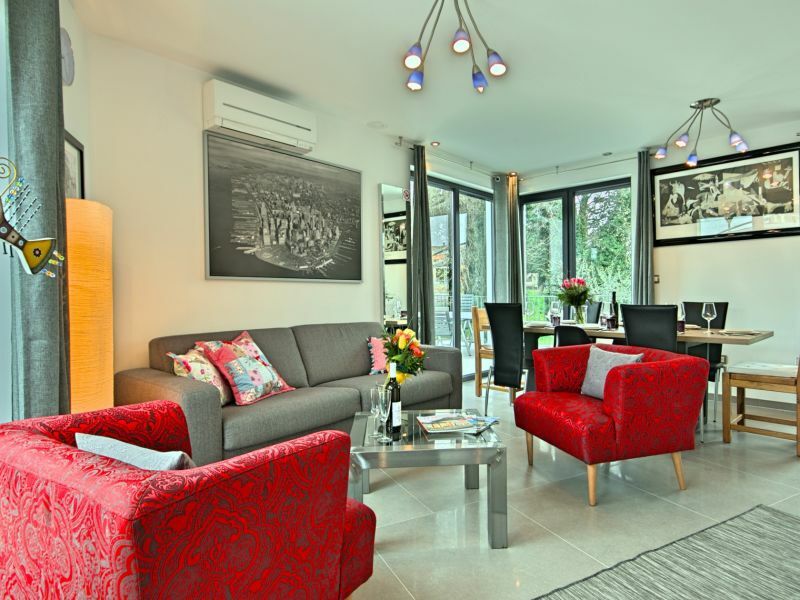 You will be the first guests ! 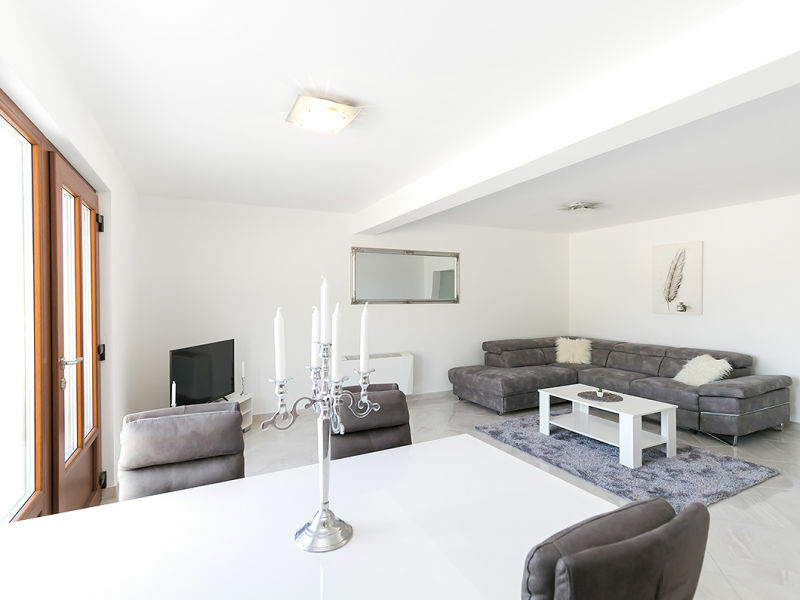 Apartment Jozefina, confortable apartment just 100 meters from the beach, and 150 meters from the city center. 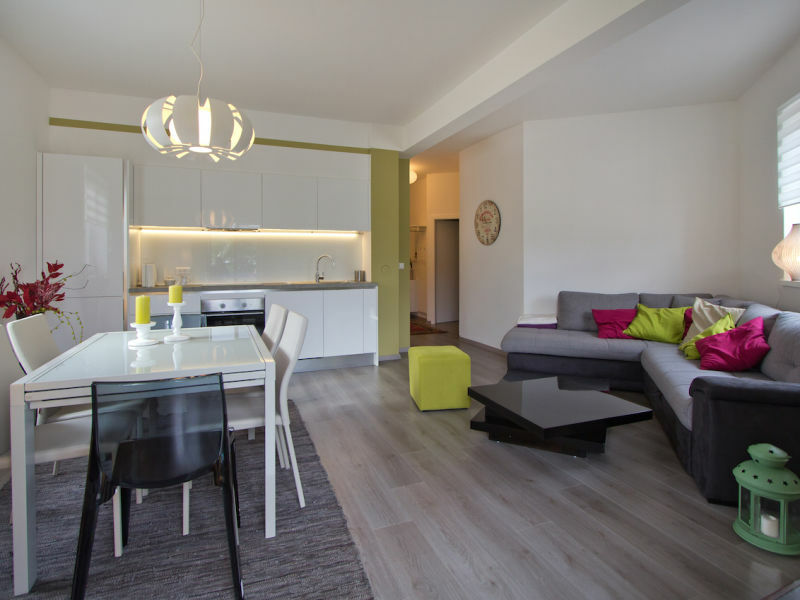 Modern furnished apartment with two bedrooms and terrace for 6 people near Porec. 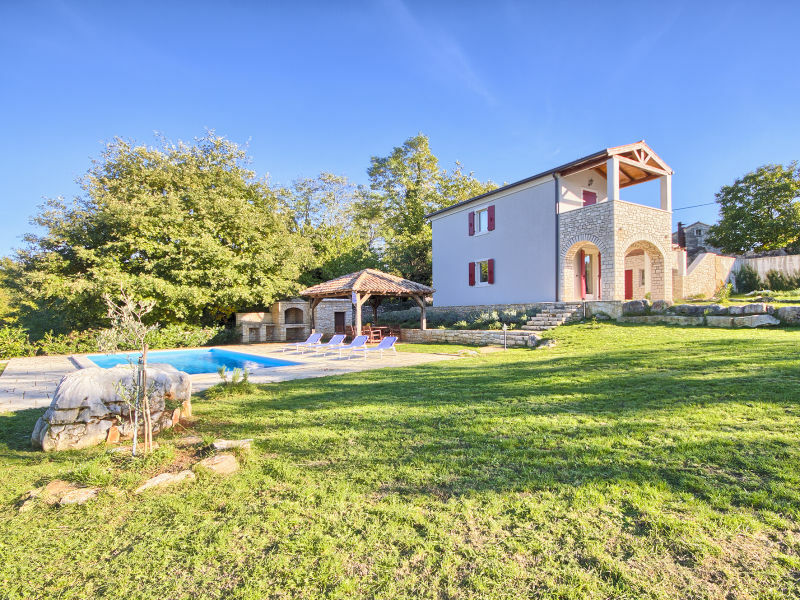 Villa Hrast Bacva is a beautiful villa with pool and a great garden dominated by the big oak tree. 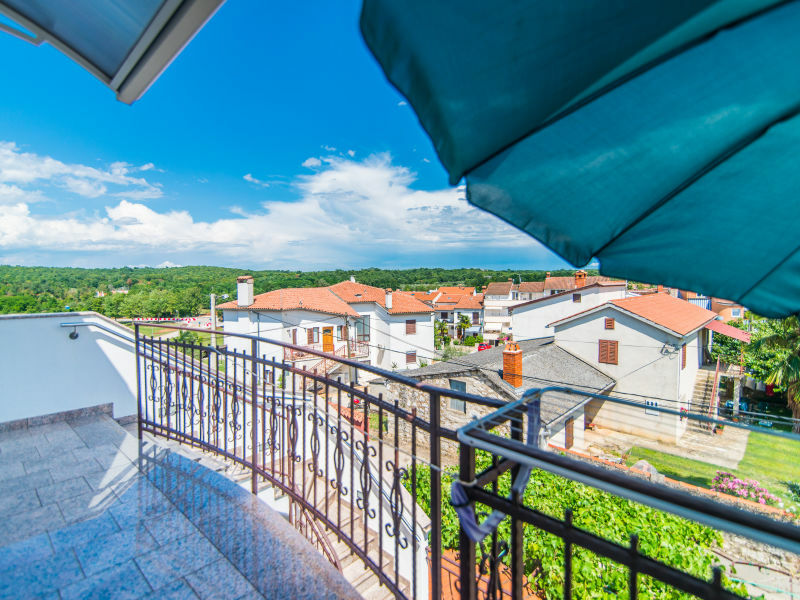 The villa has a sea view.